2017 there is no Pettafiesta (boo!) but we are delighted to bring you a sister event (yay!). 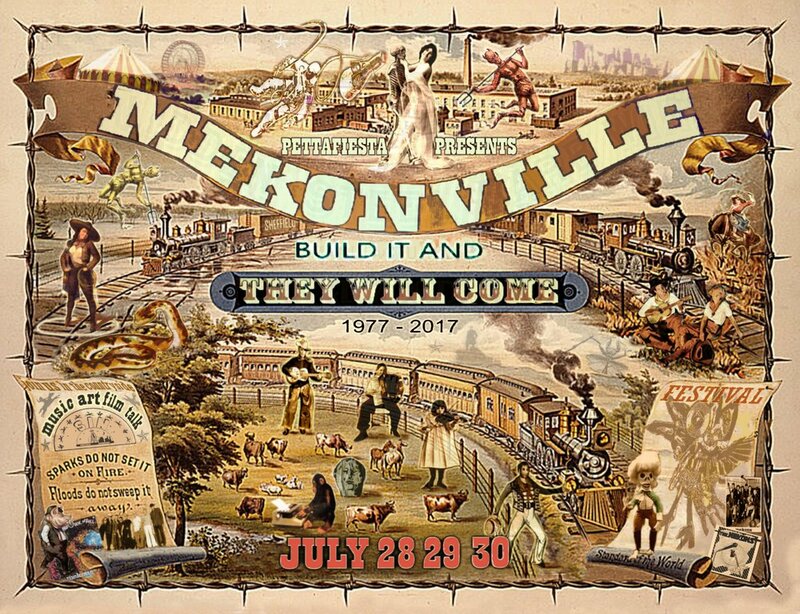 Click on the image below to go through to the Mekonville website where full details await..